Finally picked up my package today. Was waiting at the post office for close to a week now. Layers upon layers of bubble wrap wrapped in brown packing paper. Slightly dirty but nothing a bit of soap can't clean. Keyboard weighs 3579 grams right now and it's noticeably heavier. Definitely hard to pick up with a single hand now. Used to be a little less than 3 Kg. There are some machine marks on the back and around a few of the screws but honestly I don't care. It's great knowing it is there and it feels like a good finish to this board. So I'll just say thanks Merlin! LOL I didn't want to risk any damages so I was very liberal with the bubble wrap and packaging paper =). Glad you got it, and thanks for posting photos. That looks super nice! I wish I had an Orion. Anyone looking to offload a blackbird weight? PM me. Already did. He sold his already unfortunately. Hey guys! Been doing extra polishing of the weights as I unwrap/inspect them. I got them all done last night! Expect to see invoices trickle out! Hurraaay. Any news on invoices/shipping? The excitement! Any chance you have an updated timeline Merlin? About when can we expect to see these weights ship? I've sent a few invoices out already! Really trying to get it all done this week. Paid and shipping notification in. Thanks much, Merlin. Can't wait to see these babies. What screws did you use? I acquired a weight from a different source but I am missing screws. Thank you! 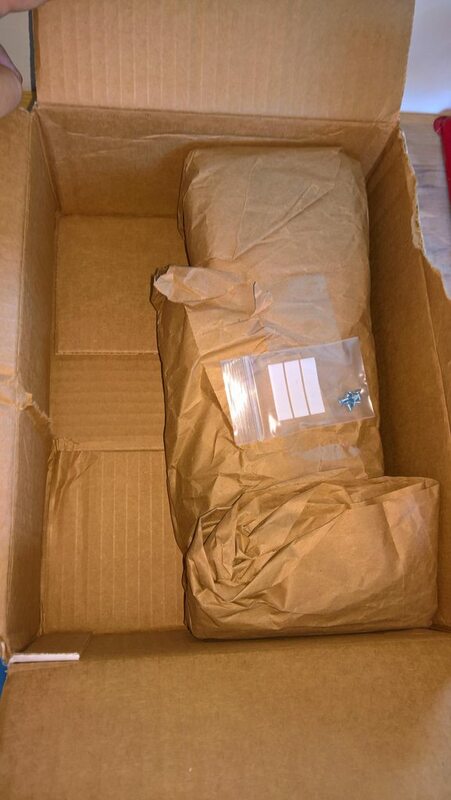 As you may have noticed, shipping is commencing! Some of you may even already have them! Yes indeed we do!! Mine arrived yesterday and it is really nice!! Weight came out great and the packaging was rock solid. That thing wasn't getting nicked for nothin'! Nice job and thank you, Merlin! Received mine yesterday, and unpacked today. Merlin didn't have to polish them again, but he did. I really appreciate it. These weights came out very nice. Out for delivery today, can't wait! I've gotten a few "where is my invoice, did you forgot me?" messages. You can use the form to see if I've gotten to you yet or not. As long as you're on this list, I haven't forgotten and I'm just slow. 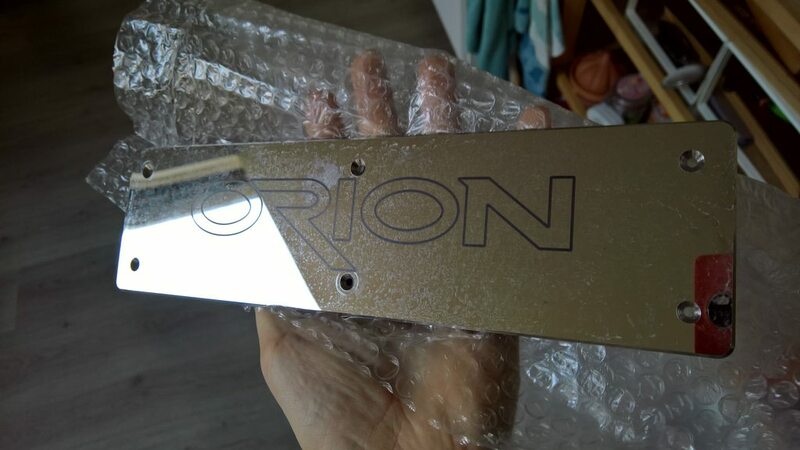 Received my Orion weight today. Honestly I am not particularly impressed with the 'refinish', there are dozens of small spots and blemishes all over the weight, and some strange striations across the weight. There was also some gunk around the edge of the weight that I was able to wipe off and gunk inside the countersunk screw holes. Not sure if my standards are too high or if I am justified in my disappointment. 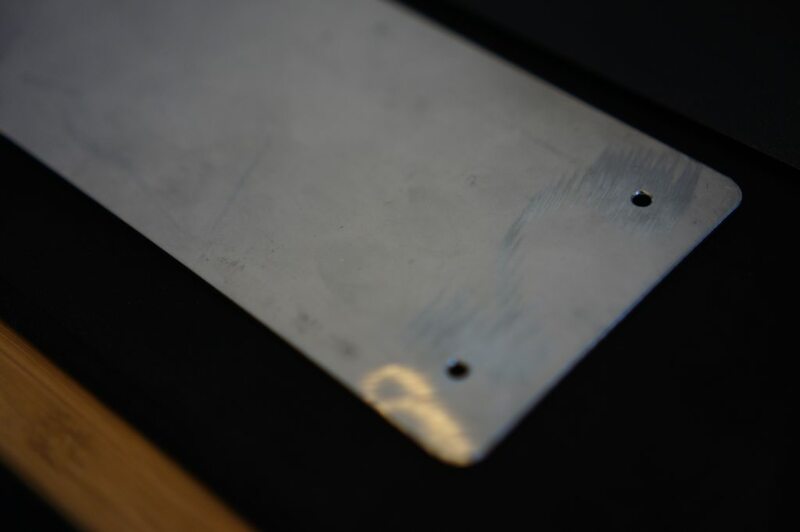 Outside of the visual blemished the weight is well machined and fits perfectly. 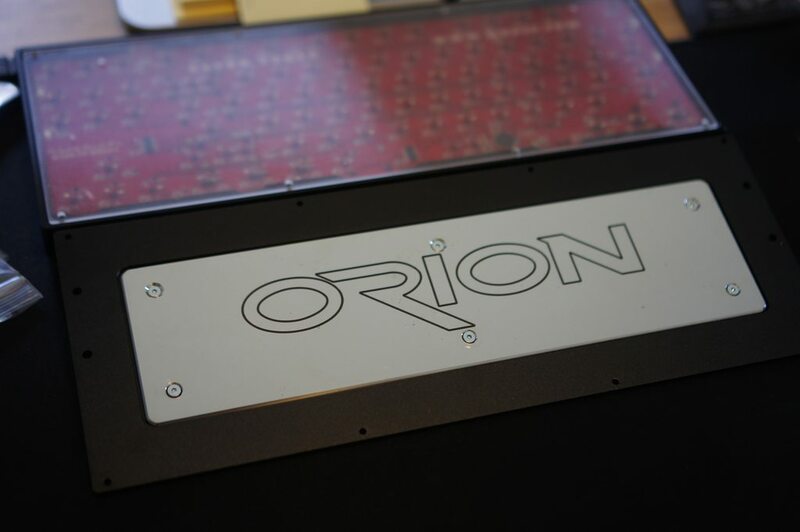 I like the added weight to my Orion, now it's a very similar weight to my LZ CLS and Jane prototype. I intend to have the weight refinished at some point and potentially engraved. 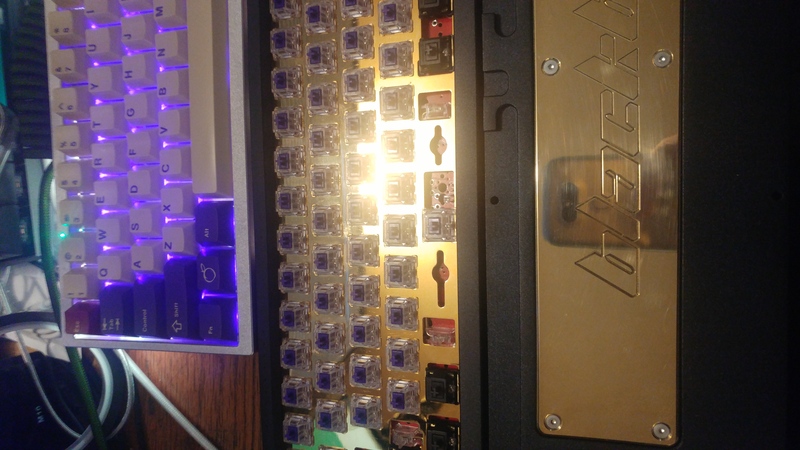 Thank you for organizing this GB Merlin, I look forward to seeing a GB (or whatever you are planning) for a Viper V2 weight soon! Viper weights will be better, and as I said I'm planning on purchasing them all beforehand and then selling so people aren't waiting for their weights as long with their money is in my hand. Rest assured that I'm not going with this machine shop again. Ever. As it stands now, the cheapest US based machine shop is charging $170 for a polished brass (mirror finish) engraved weight viper. Take out the mirror finish and the cost is a lot more reasonable. There's a good chance the viper weight will be made outside the United States. As to what can help with your weights, orbital buffer + polishing compound does wonders. But expect it to tarnish very quickly again. I'm unsure as to what caused those marks but those little marks all over in your photos I did not notice when they shipped. I apologize that it didn't meet your expectation. You've been the most critical of this GB out of everyone here, and you have every right to be! But I assure you no one is more disappointed than me, and I don't even have a black bird lol. But despite your reservations, you've still readily given me your money so maybe my scam worked better than expected. Well there was a layer of 'dust' and an imprint of the bubble wrap which all wiped off relatively easily. The marks in my photos appear to be stains? Not really sure. I offer criticism not to discourage you or tarnish your reputation, but to provide *hopefully* constructive feedback for future GBs. As stated before the cost isn't really my concern, I care primarily about the final product. 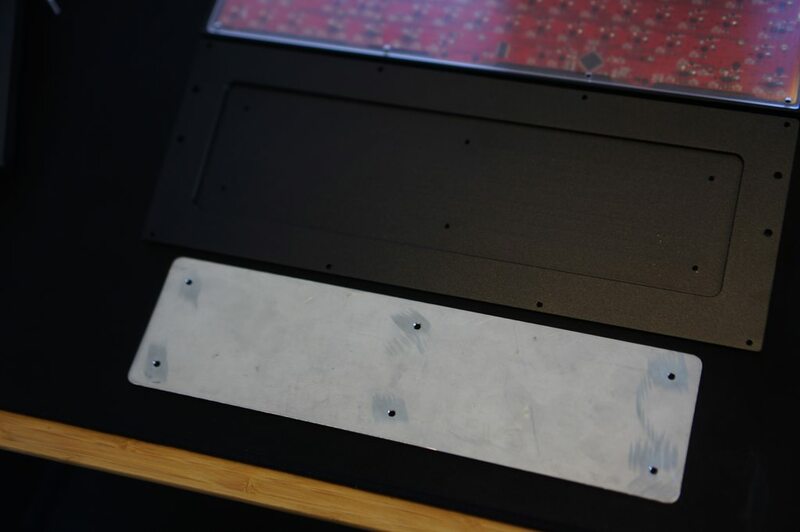 At the end of the day the look of the weight is somewhat meaningless since it just chills inside my keyboard, only seen when I have to take the board apart to replace a switch or something. I would be happy to pay a premium price for a perfectly finished weight. 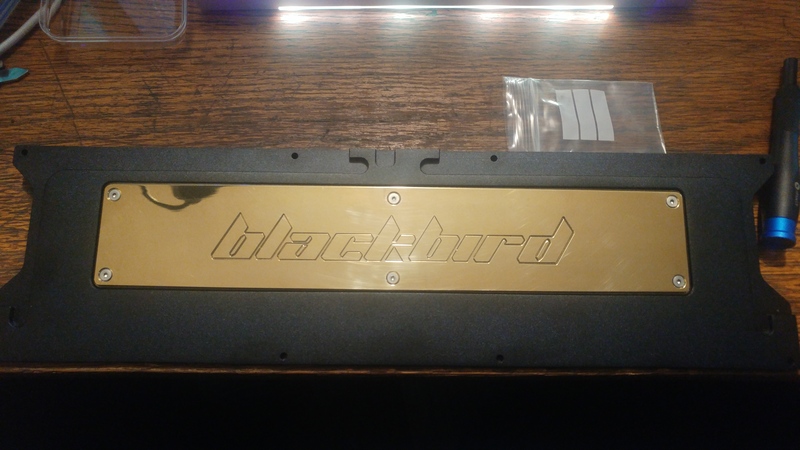 Mine came in and fits perfectly inside the Blackbird, although it did have some dust and **** on it but that all cleaned up easily and overall the weight looks awesome! I was one of the few who got stainless steel and un-engraved with the intention of having it engraved on my own as I wasn't completely sold on any of the engravings, but I may just leave it as it looks very nice and clean currently. Thanks again to Merlin for running the GB, would definitely buy again! Got my weight, it's great! Mine has the same marks HappyCatFish mentioned but I don't mind. Thanks for running this buy! is it too late to join? those plate looks gorgeous.. Finally got around to installing my weight today. Mirror finish is decent, does have some minor discolorations but they're only really visible under direct light, and I suspect they'd polish out pretty trivially. I don't think it's enough of an issue to bother . Here it's side-by-side with my (grossly incandescent) gold-plated plate. There have been a couple BBs on reddit mechmarket these past few weeks. Page created in 0.1 seconds with 55 queries.